This stylish micro cut shredder is library quiet, effortless & capable for your daily shredding and is perfect for a small office. The quiet operation allows for convenient placement in the office with minimal distraction. 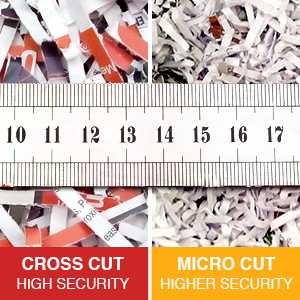 It will shred paper clips, staples and CD's covering all of your shredding. Orders are despatched the same or next business day. Estimated delivery time is between 2-5 business days depending on your location within Australia. Add to cart to view shipping costs for your area. Copyright © Shredder Sales. All Rights Reserved.